I would love to hear from you with ideas you may have, your thoughts on the website, what works for you, what could be better, etc. I would especially love to hear from you if you know of an event or festival suitable for kids which would make a great addition to the site and/or if you know of an activity, attraction or shop/business that should be listed. And, I really need to hear from you if you spot any details that are incorrect on the site so that I can update it to the correct information asap! I have created this website as a resource for us. The more information we can share, the more we can make available for everyone. You, me and the local child-related businesses all benefit from this community involvement. MAKE THIS YOUR WEBSITE. Be a part of its growth and its success. And know, inside, that you are contributing to making someone else – some other parent, some other child’s life that bit easier and that bit more enjoyable. It may be that what you suggest is already on my to do list/in the pipeline or it could be something that’s not yet appeared on my radar but I will endeavour to respond in a timely manner. Please be aware though that there’s just me with a relatively limited amount of time and during that time I am constantly researching and updating the site – striving to improve its service. 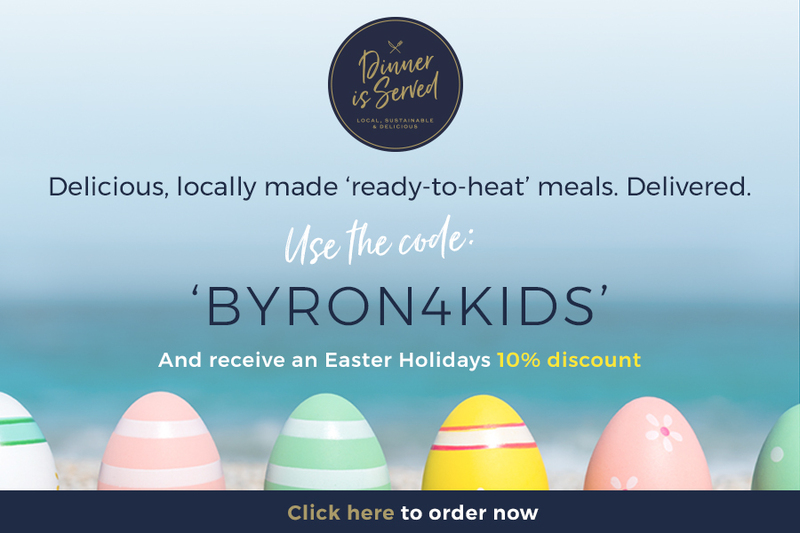 Please don’t hesitate to send an email to byron4kids@gmail.com or if you prefer snail mail; post your comments to Byron 4 Kids, PO Box 2223, Byron Bay NSW 2481. 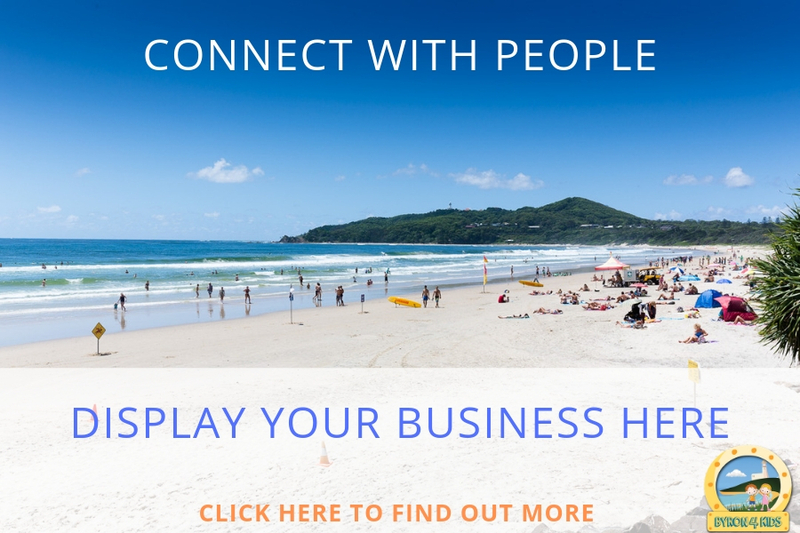 Email is the quickest and best way to contact me but calls or texts can be received on 0414 463 441. 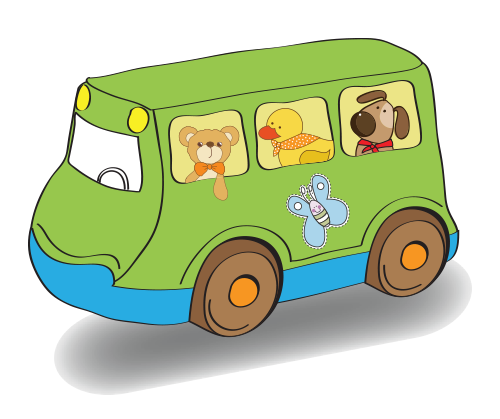 Finally, as the roll-out of byron4kids.com.au develops; I am hoping to send a regular email update that covers what’s on for kids over the weekend. It will include kid-related specials offered by businesses who advertise on the site and prizes that are only available to subscribers. Interested in subscribing? Either click here or pop your details into the JOIN OUR MAILING LIST box that appears in the side bar of every page. Alternatively, sign up via our Facebook page.